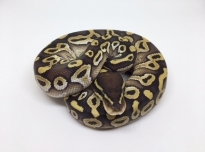 Below you will find a list of ball pythons that are currently available for sale. To view a larger image, simply click on the picture of the snake you wish to view or click on the title of the snake. 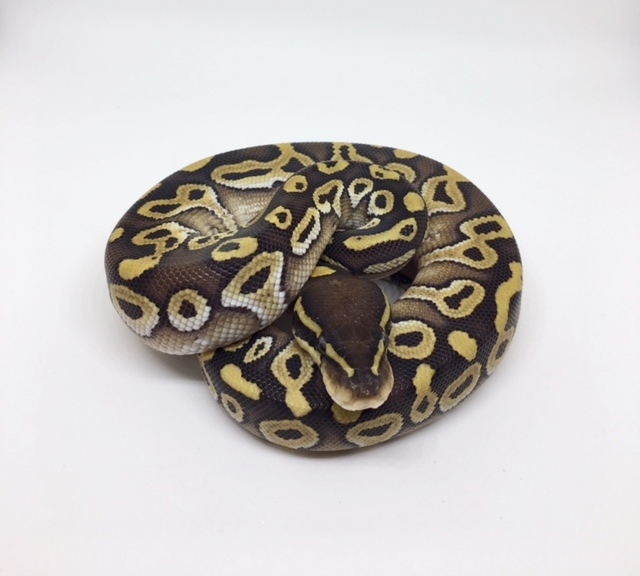 When contacting us about a particular ball python please try and use the “Inquire About This Snake” button which should work for most users. If not, please go to the contact page and send us an e-mail and reference the snake’s ID number. Sign up for our email newsletter to keep up to date on exciting news and special offers.